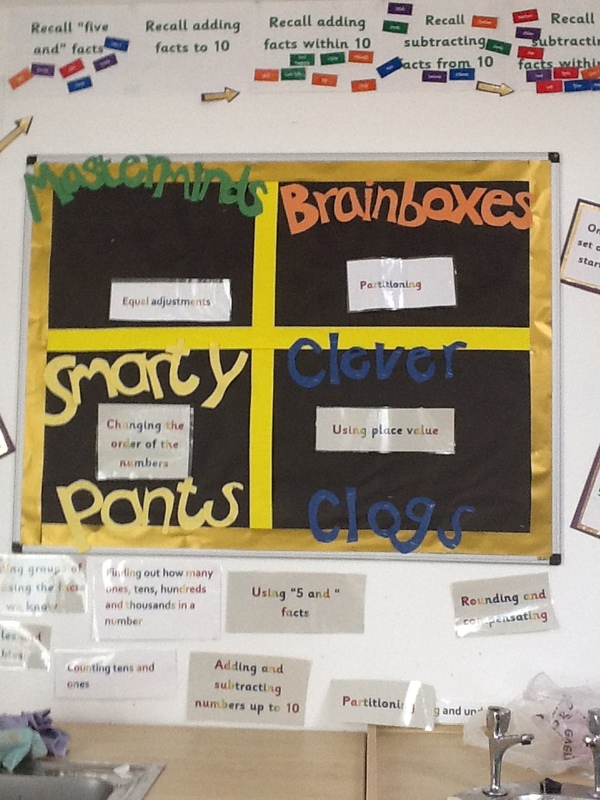 Welcome to the Highland Numeracy Blog! Visit this blog regularly to find useful links, resources and information about all things numeracy in Highland. Follow this blog by clicking on the link on the right to receive email notifications of new posts. Looking forward to developing alongside you, thanks for all your support so far! This is brilliant Lisa! What a lot of work. Thank you for sharing Kirsten. Thank you so much for having me! Glad it was helpful and would love to come back soon!